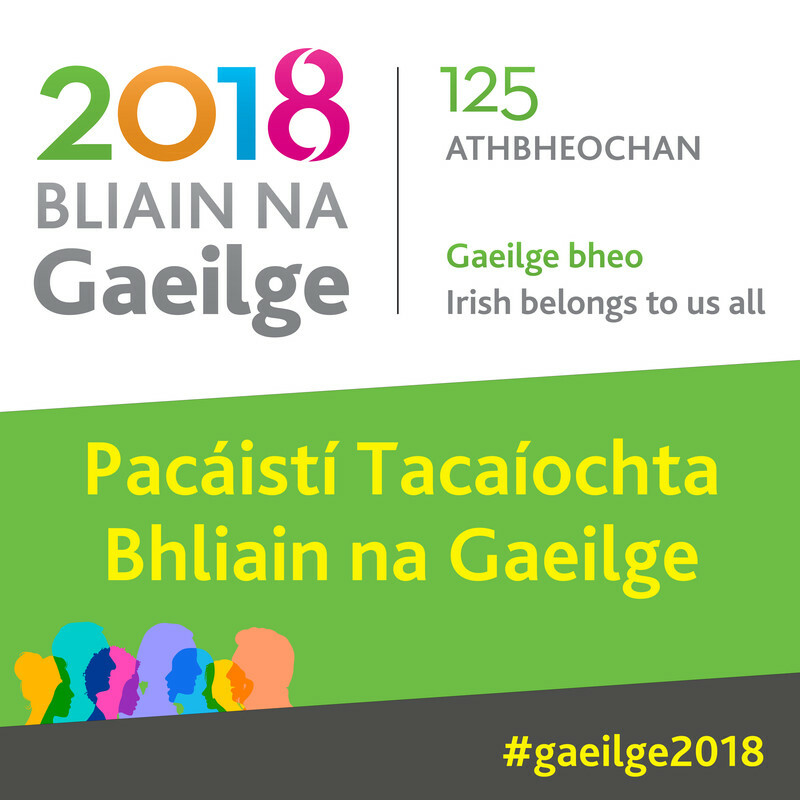 Is mian leis an gCoimisiún Fulbright cuireadh a thabhairt duit chuig “Bliain na Gaeilge sna Stáit Aontaithe”, Seomra Darach, Teach an Ardmhéara, BÁC 2, Déardaoin an 5ú Aibreán a thosnóidh ar a 20:00. -Chargé d'affairs Reece Smyth, Ambasáid na Stát Aontaithe, atá ag déanamh staidéir ar an nGaeilge. -Dr. Mairéad Nic Giolla Mhichíl, Ollamh Comlach agus Comhalta Taighde Sinsearach le Fiontar agus Scoil na Gaeilge, Ollscoil Chathair Bhaile Átha Cliath. Thug Mairéad faoi Fhulbright in Ollscoil Notre Dame. 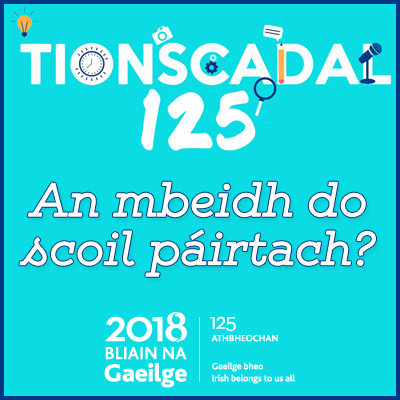 -Síne Nic an Ailí ó Chonradh na Gaeilge, a theagasc na Gaeilge ar an gclár FLTA in Ollscoil Montana. -Dr. Teresa Lynn, Comhalta Taighde Sinsearach, Ionad ADAPT, Ollscoil Chathair Bhaile Átha Cliath. Chuir Teresa Fulbright i gcríoch in Ollscoil Saint Louis, Missouri.